save.so™ is the website that connects you directly to accommodation venues. There is no middle man charging commission or booking fees. 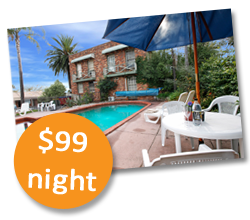 You are dealing directly with the hotel, motel, motor inn, apartment or lodge. These accommodation providers give you their best rates and offer instant confirmation and your book booking is 100% guaranteed. 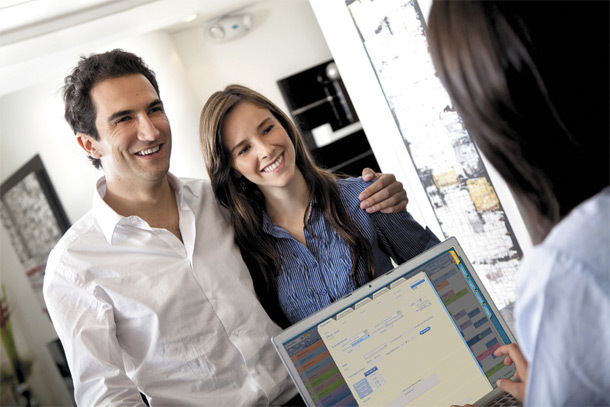 When you book via save.so™, you are booking directly into the reservation system located at your chosen property. 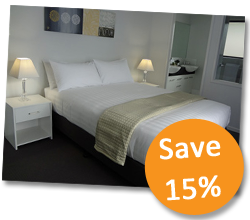 As soon as you make the booking, the accommodation venue can see your booking. 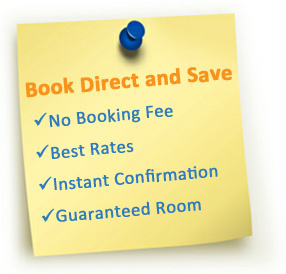 Your booking is allocated from rooms actually available at the time of your booking. This means you can have confidence that your room is 100% guaranteed. As you are dealing directly with the accommodation venue, you pay no bookings fees to 3rd parties and there is no commission payable. 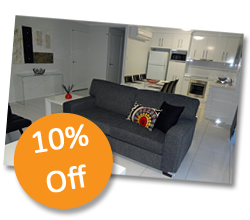 This enables the property to give you their best rates available.